China – VOGUE Italy, the world’s leading and most powerful magazine in fashion, featured four Raffles Fashion Designers namely Yu Jingyin, Zhao Yue’Er, Kate Zokh and Sue Suh from Raffles Shanghai in their September issue as the world’s top 200 emerging designers! 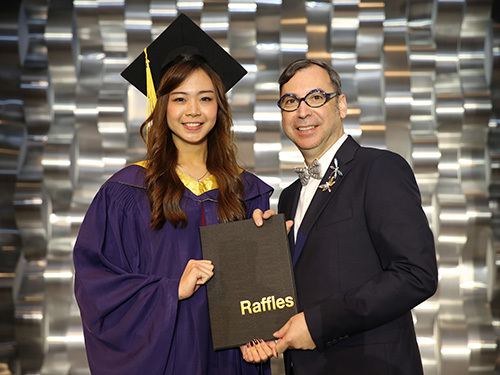 This is the third consecutive year that Raffles Shanghai has been feahttp://sh.raffles.edu.cn/en/landing_page/tured by VOGUE Italy, which affirms our quality education and commitment to academic excellence as we groom aspiring students into successful creators and leaders of tomorrow. Raffles was also the only institution within China to be featured in this magazine. Click here to view the article. 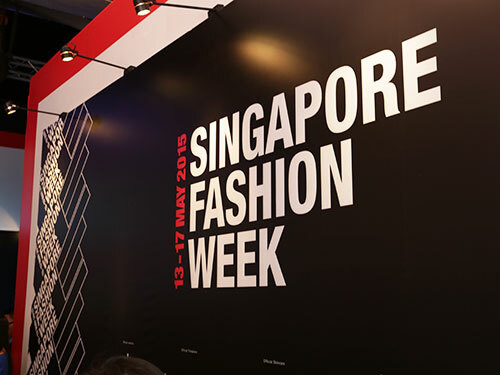 The magazine featured the collection by Raffles Fashion Designers. 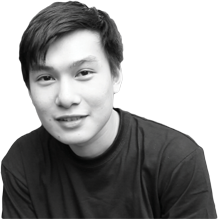 For Jingyin’s concept, the intricate lines used in architectural design was the inspiration behind Grace’s Line Art collection. 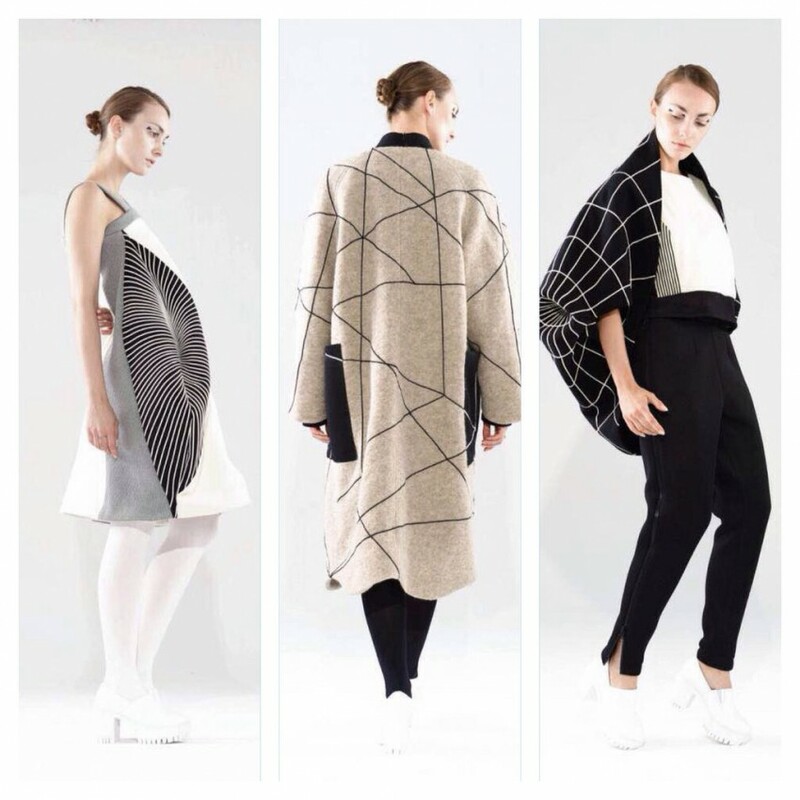 The interplay of lines gave a unique dimension and a sophisticated look on the garment, while Yue’Er’s “Girl Before the Mirror – Moon” concept used Cubism abstract art and vibrant colours to produce a both elegant and playful garment.